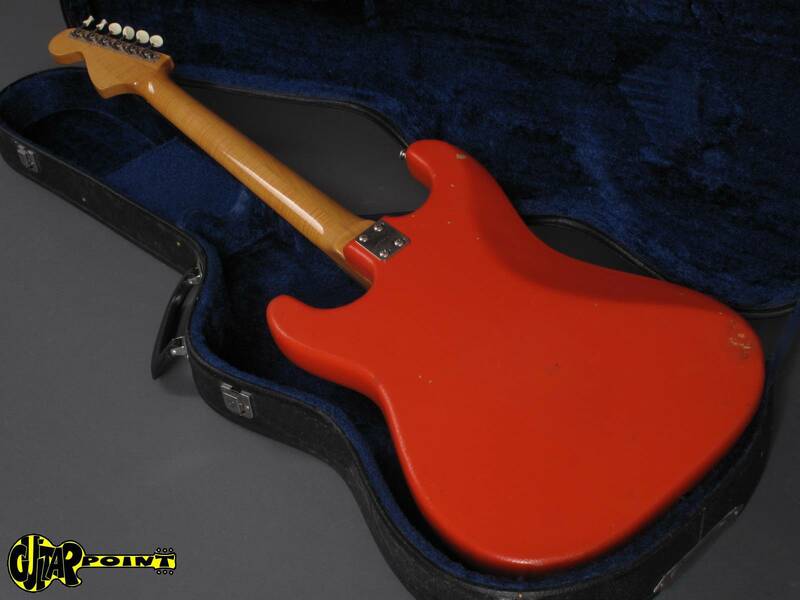 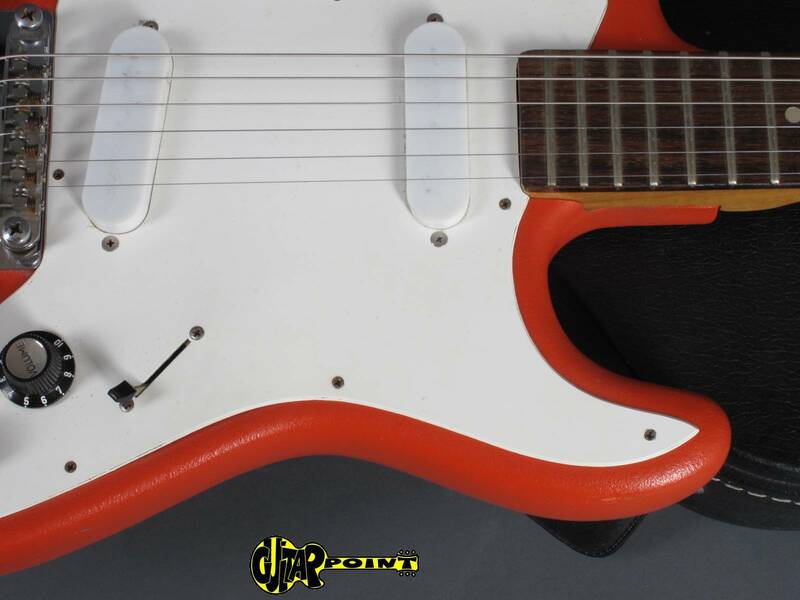 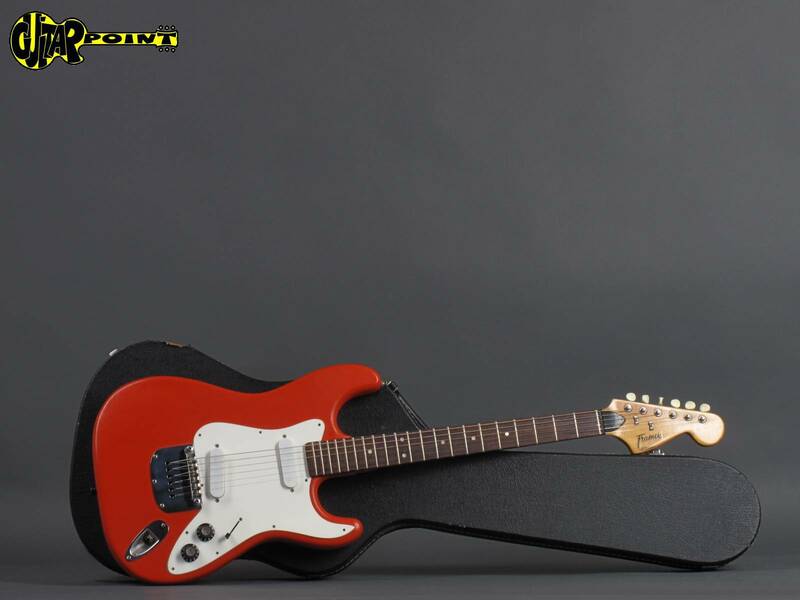 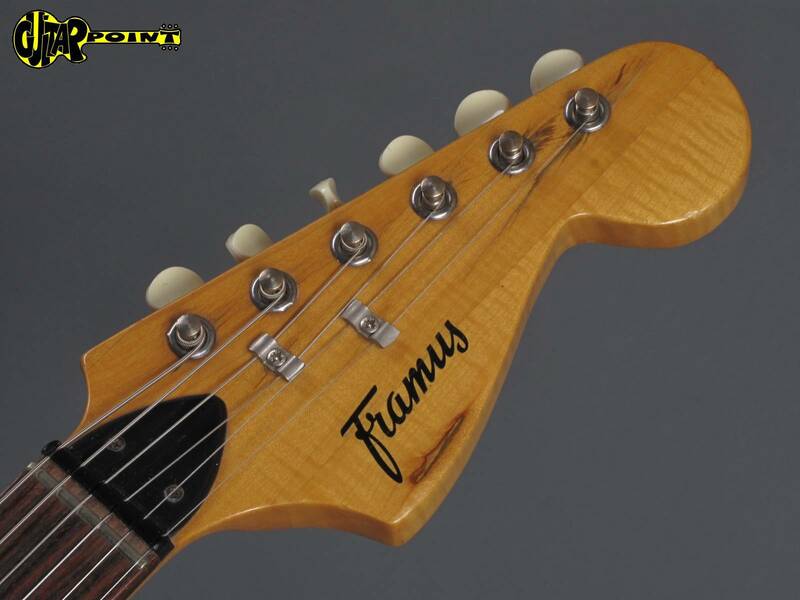 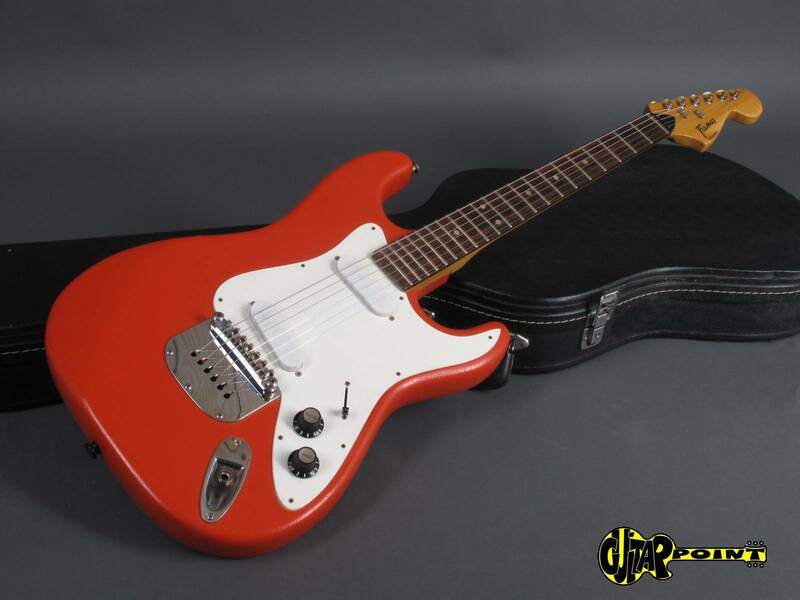 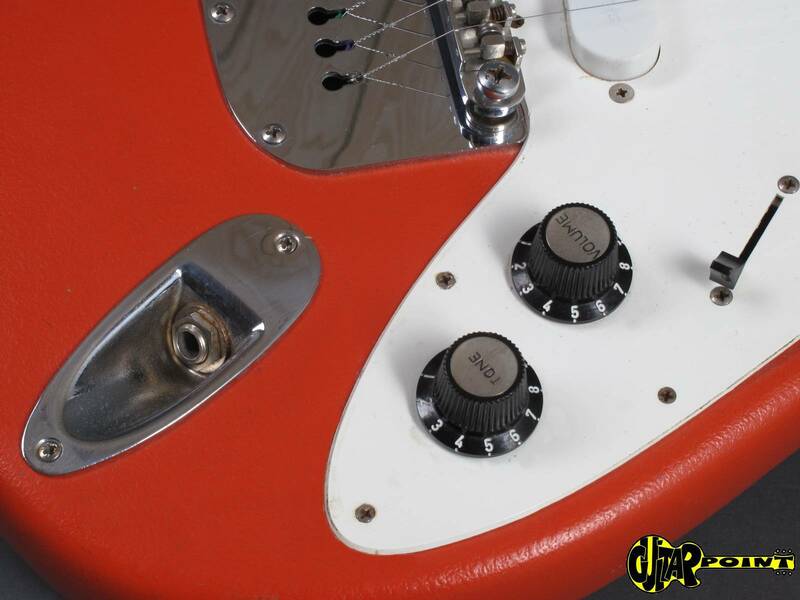 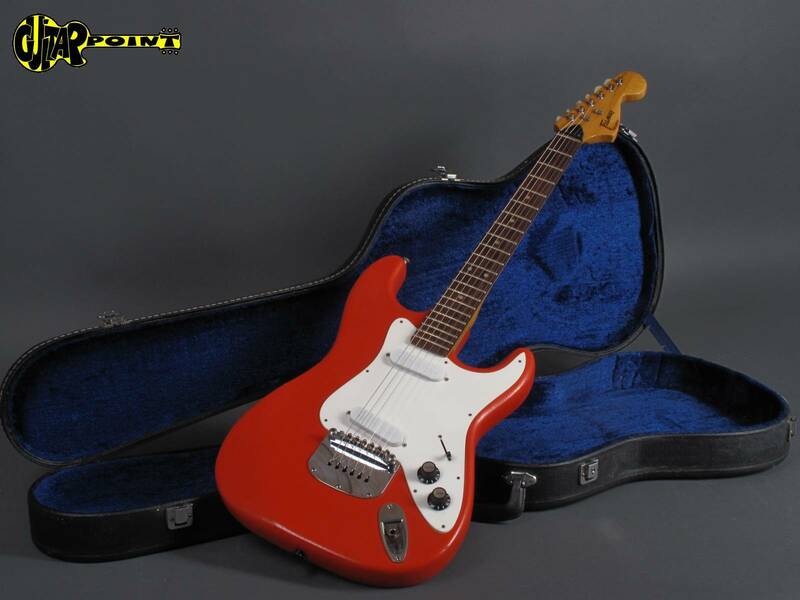 Rare Framus Strato-model from 1976 in great and all original condition. 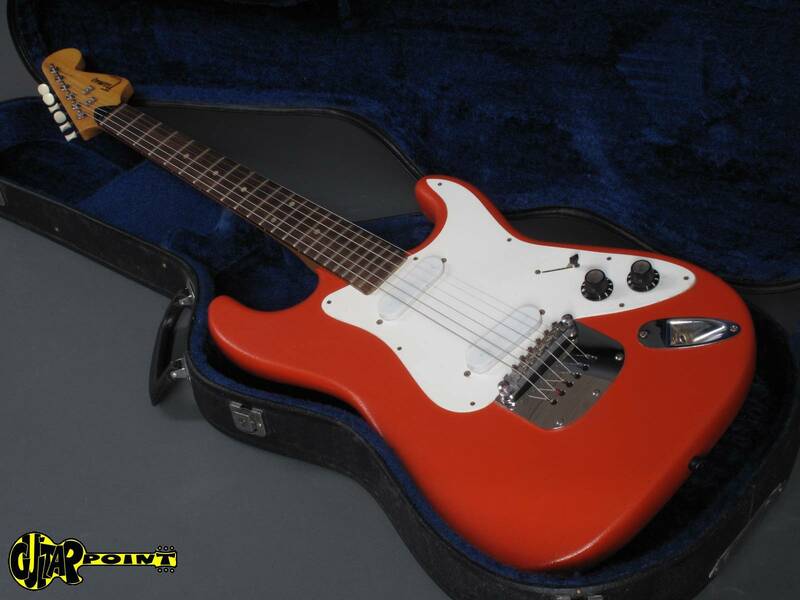 There is not much information on this model as it was never listed in the Framus Catalog, the body is made of some kind of polymere, epoxy material, the neck is the typical Framus 2-piece maple neck as found on other similar models like the Framus "Strat 6", the neck even shows some mild flames. 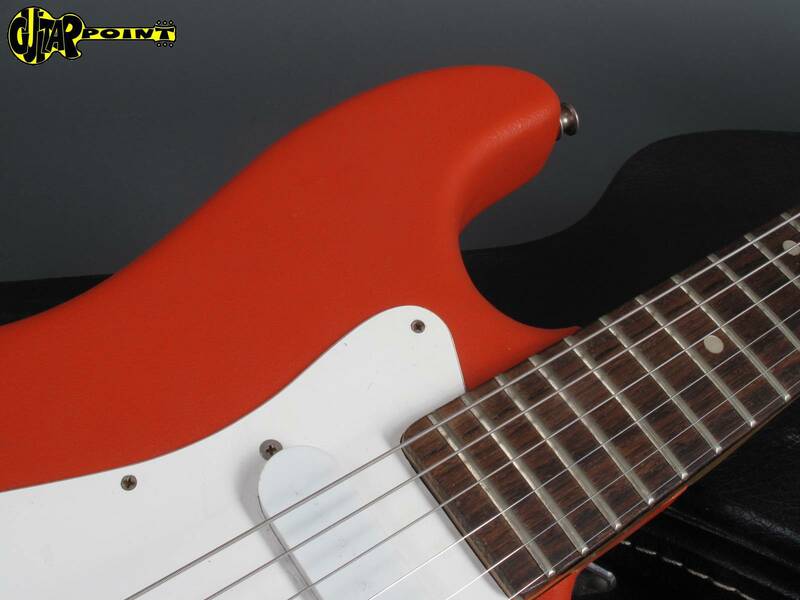 Rosewood-fretboard with 21 frets in great condition plus "Zero-fret". 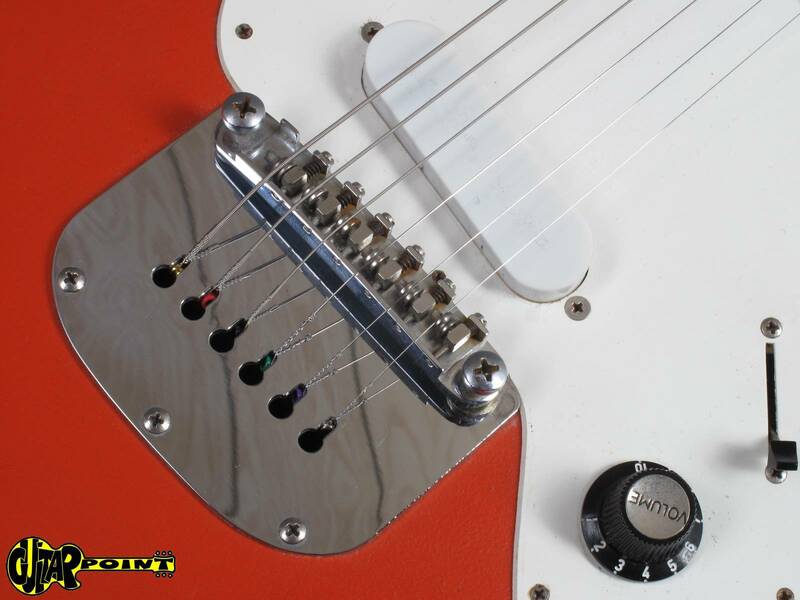 2x single-coil pickups, adjustable "tele-style" bridge/tailpiece combination. 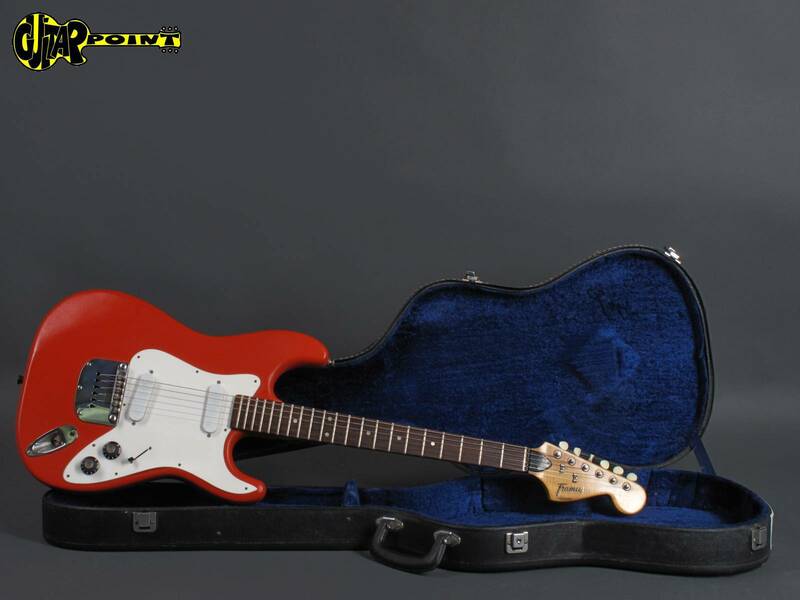 Comes in a black hardshell case.